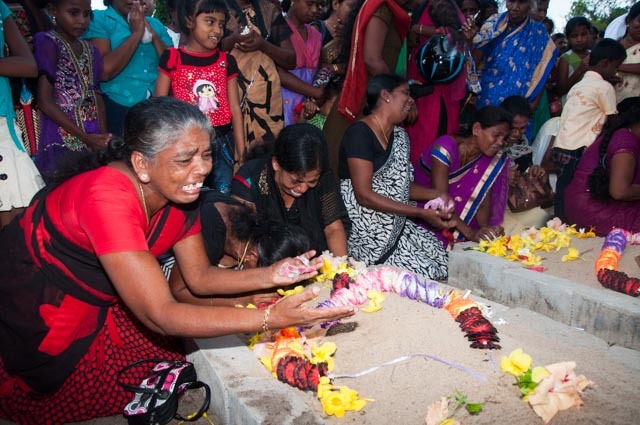 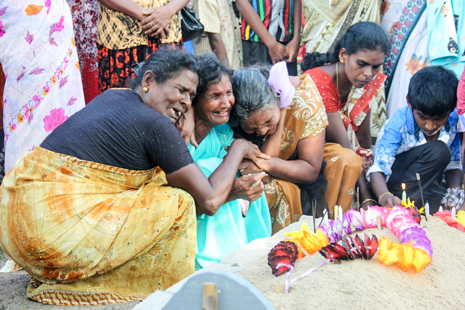 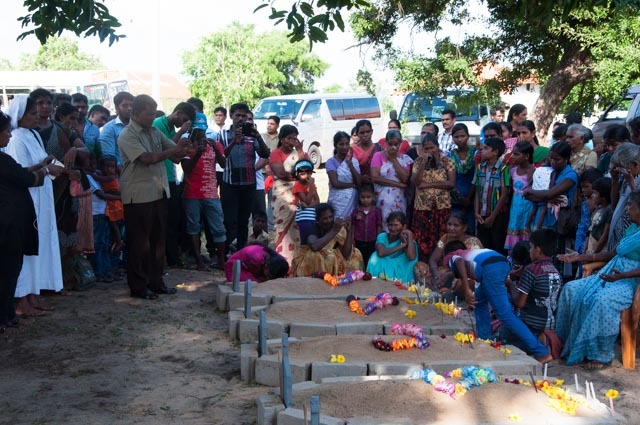 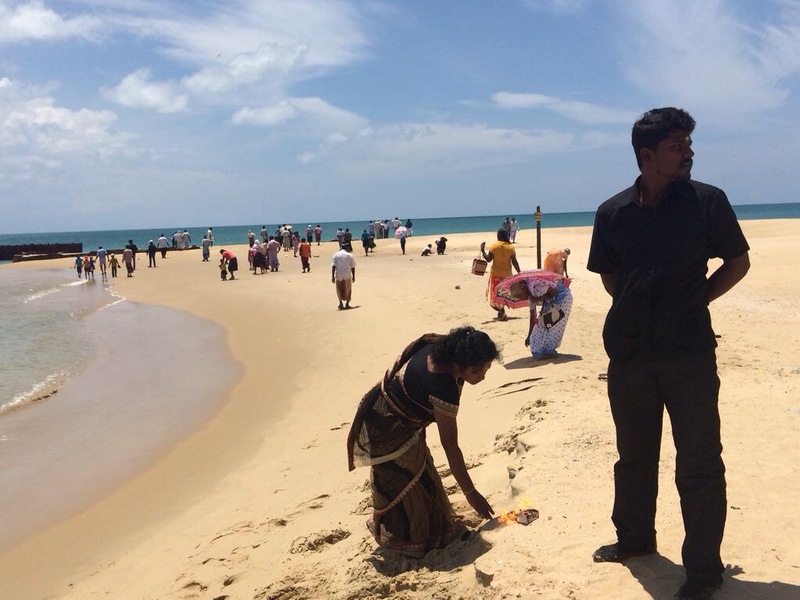 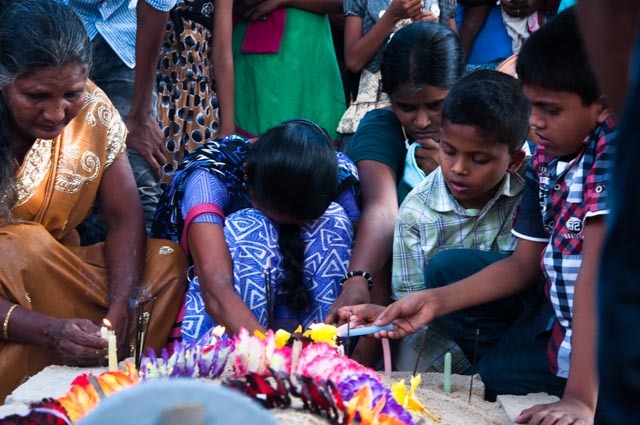 For the first time since the end of Sri Lanka’s civil war in May 2009, this year it has been possible – albeit not particularly easy – for the Tamil population of the island’s North to hold public ceremonies commemorating their war dead. 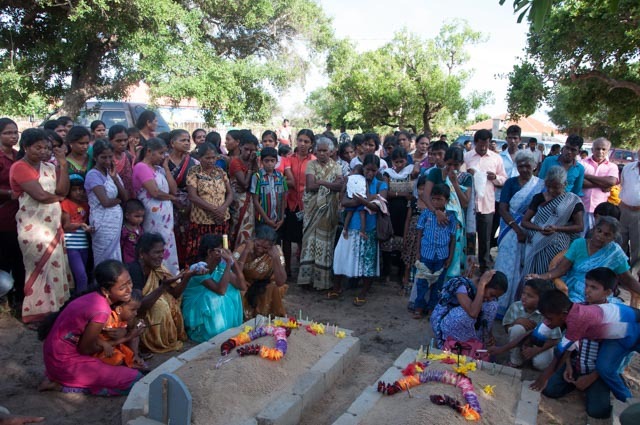 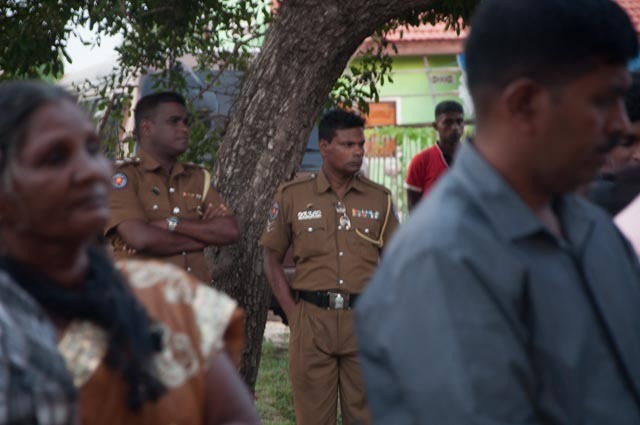 (Caveats include no public mention of the LTTE or use of their symbols; an effective ban on ceremonies in the Mullaitivu area, where the final and bloodiest stages of the war took place; and an often heavy police presence at all events). 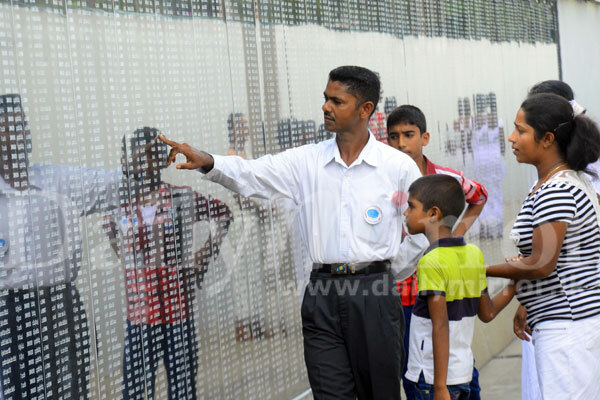 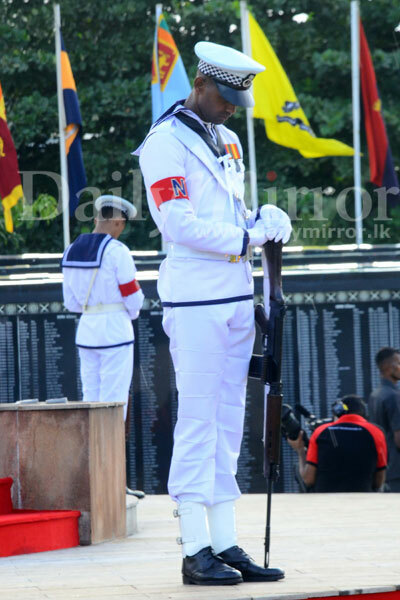 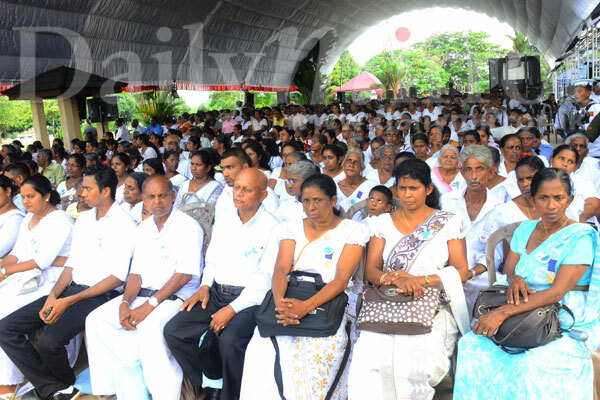 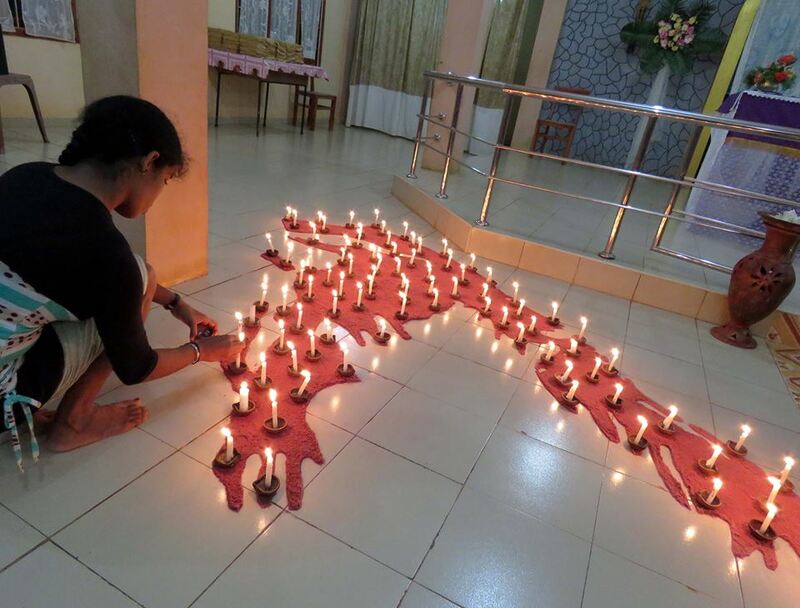 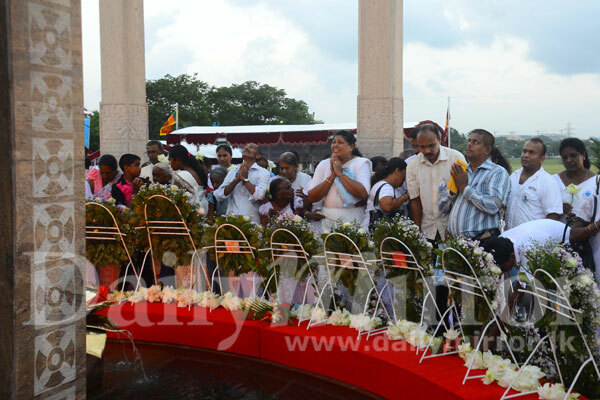 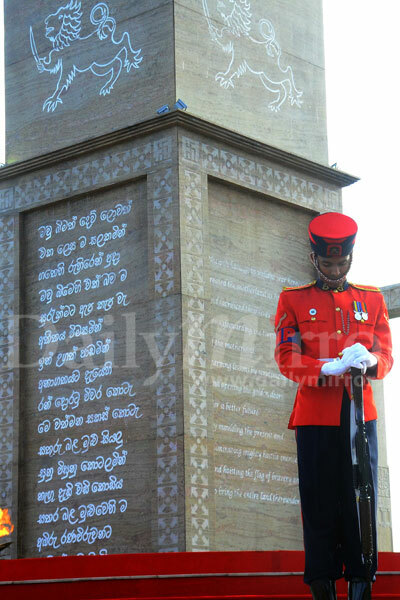 In addition, in advance of the day President Sirisena announced that it would no longer be known as ‘Victory’ or ‘Heroes Day’, at had been the case for the previous 5 years under Mahinda Rajapaksa’s rule, but rather ‘Remembrance Day’: a day, in other words, on which to remember all who died in the conflict. 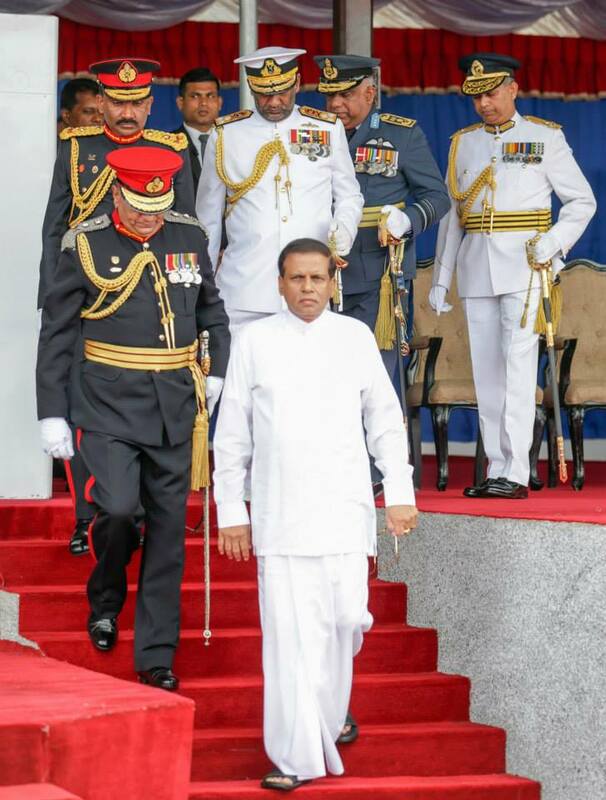 Below is a selection of photos, mostly published in Sri Lankan media, from ceremonies held both in the North and the capital, Colombo. 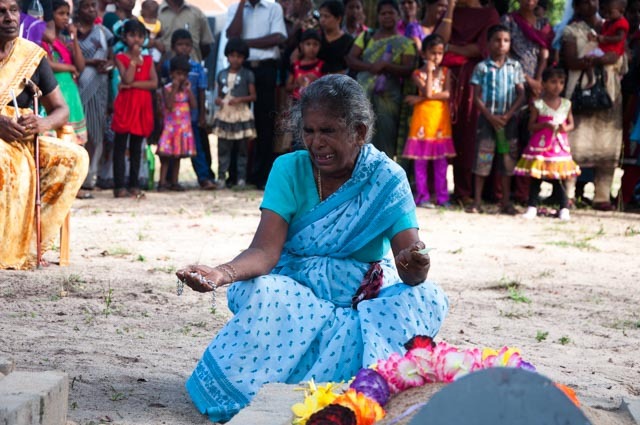 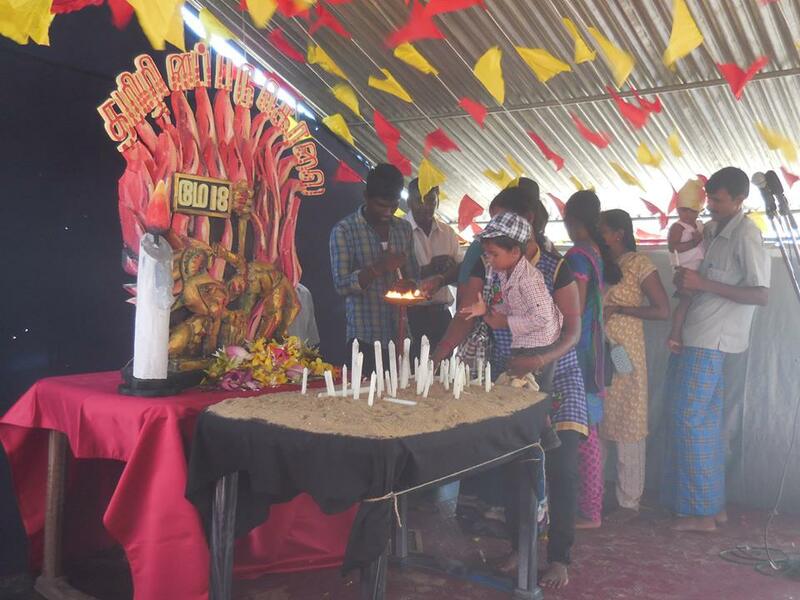 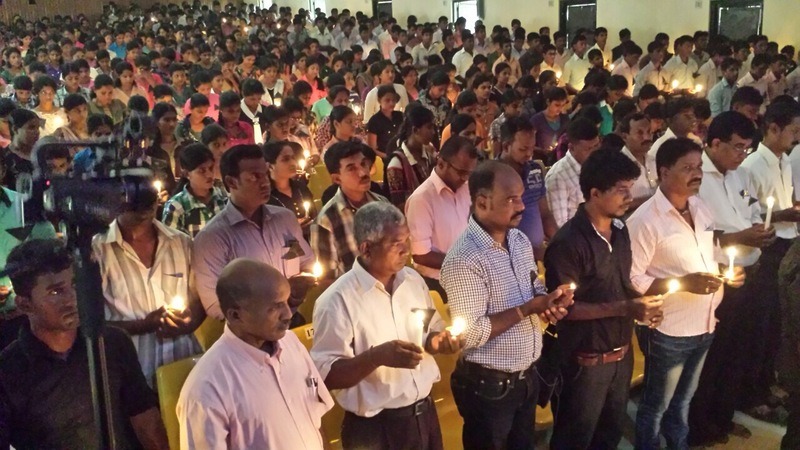 The first set of photos are from Tamil ceremonies in the Jaffna area.